3. Theme From "The 3 D Movie"
6. 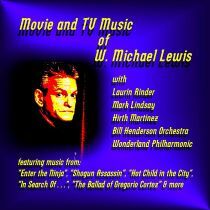 Theme From "Enter The Ninja"